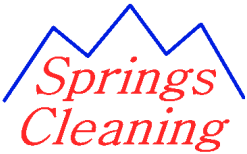 Springs Cleaning was founded in 1995 and since then we have built up a loyal group of satisfied customers. With over 40 years of combined experience, we are highly efficient and skilled at all the aspects of the commercial janitorial industry. Our clients include law firms, churches, schools, construction companies, and a wide variety of others who desire a clean environment in which to work. We are truly humbled by their loyalty, and strive to make sure that they are always happy with the service they receive. 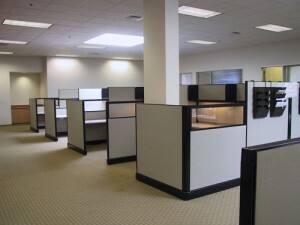 Springs Cleaning provides cost effective janitorial services for companies in El Paso County. 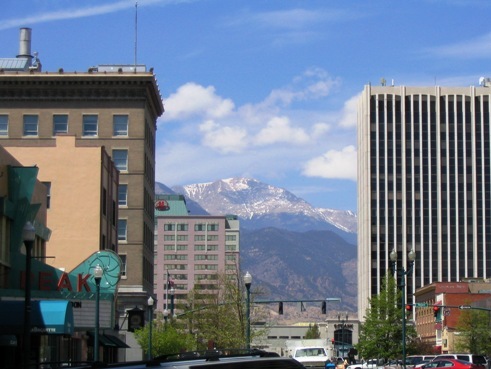 If your organization feels like it's not getting the attention to detail or the best cleaning rates in Colorado Springs, give us a call and let us prepare a detailed janitorial services proposal for you. Do-it-yourself cleaning can be frustrating work and may not be the best use of your people's time. Even if you are a small company, you deserve the same access to top janitorial and office cleaning services that much larger firms use. Whether you require a daily detailed cleaning service or just weekend dusting, mopping and vacuuming, Springs Cleaning will make sure its done right and at the best price possible.